I would like to inquire about your property Bayut - 979-Ap-S-0004. Please contact me at your earliest convenience. 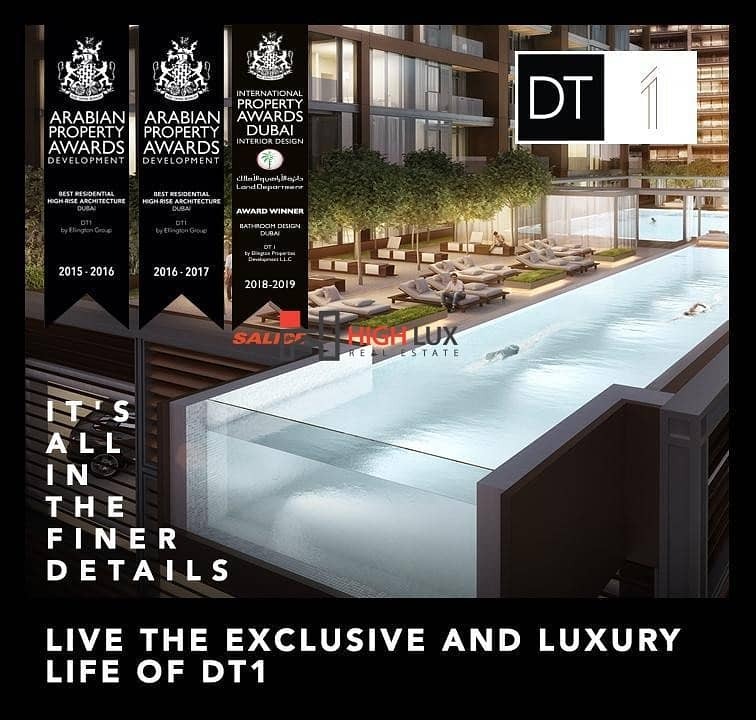 Ellington collection at Downtown was voted Best Residential High-rise at the Arabian Property Awards three years in a row. 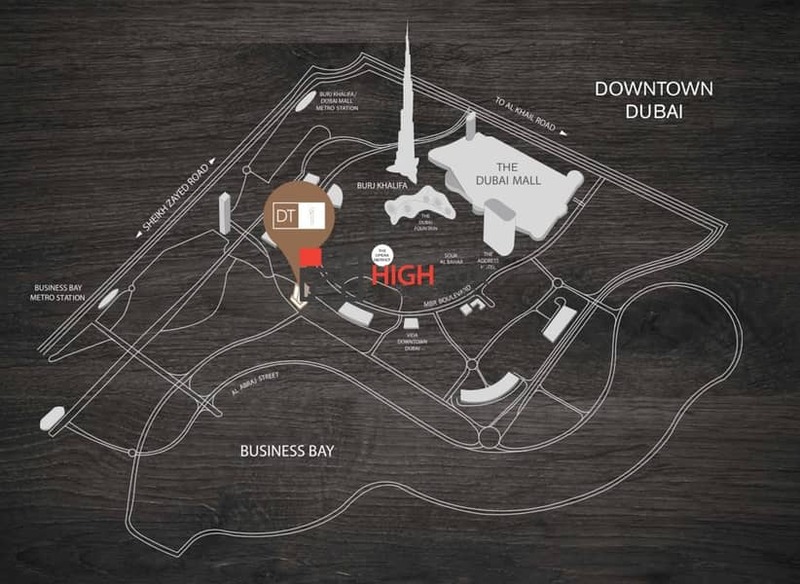 Downtown Dubai and Business Bay are two of the most sought-after neighborhoods in Dubai and with good reason. Located adjacent to one another, both neighborhood emanate a cosmopolitan vibe and offer world-class retail,dining and entertainment experiences. Premium tile flooring in entry, living ,dining master bedroom and Guest bedroom. 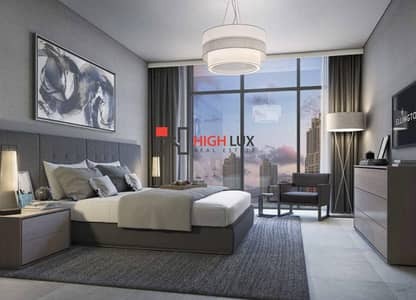 Expansive and elegantly proportioned window-walls with Downtown city views.
. Bespoke crafted and fitted wardrobes for walk in closets and dressing rooms. Professional-standard appliances from Mile. Quiet and energy saving. Gas cook top,stainless steel oven, ventilation hood, microwave, fridge freezer and dishwasher. Designer line faucets, sinks and accessories from quality international brand. Studio - 534 sq. ft.
1 bedroom - ranges from 994 sq. ft to 1037 sq. ft.
2 bedrooms - ranges from 1524 sq. ft to 1720 sq. ft.
3 bedrooms - 2530 sq. ft.